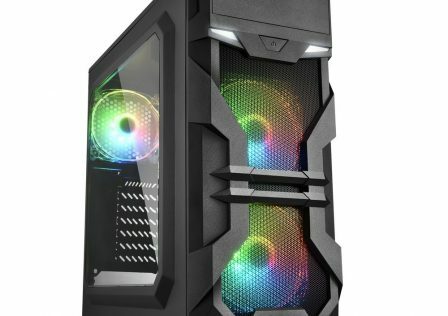 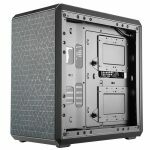 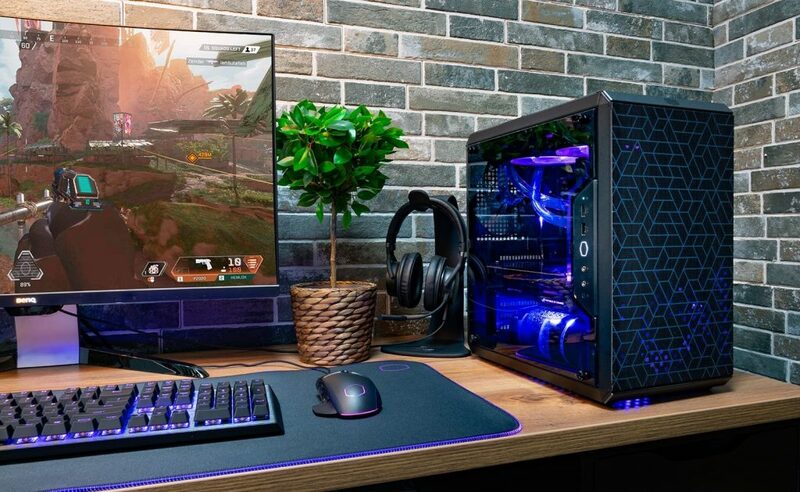 Cooler Master has just announced the release of its latest in ATX PC cases, the MasterBox Q500L which features a solid steel construction targeted at budget minded PC builders. 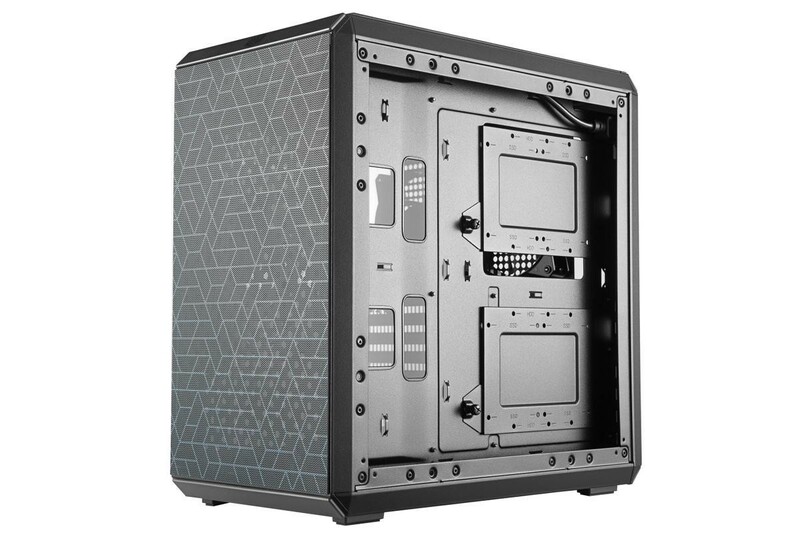 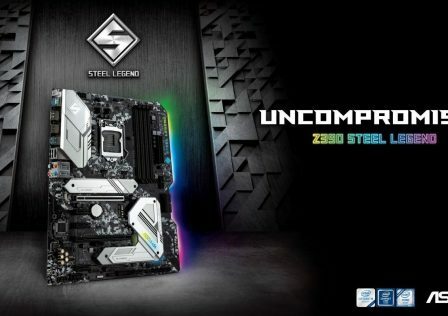 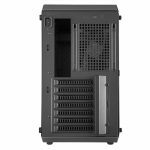 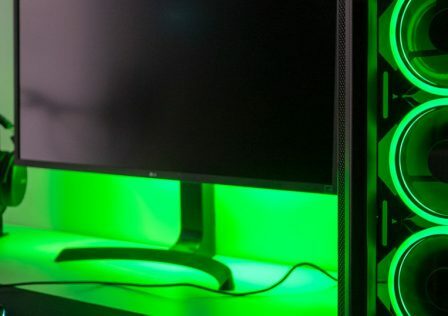 The new case which features an MSRP of just $59.99 USD packs in features such as full ATX motherboard support, built in dust filters, and USB 3.0 ports. 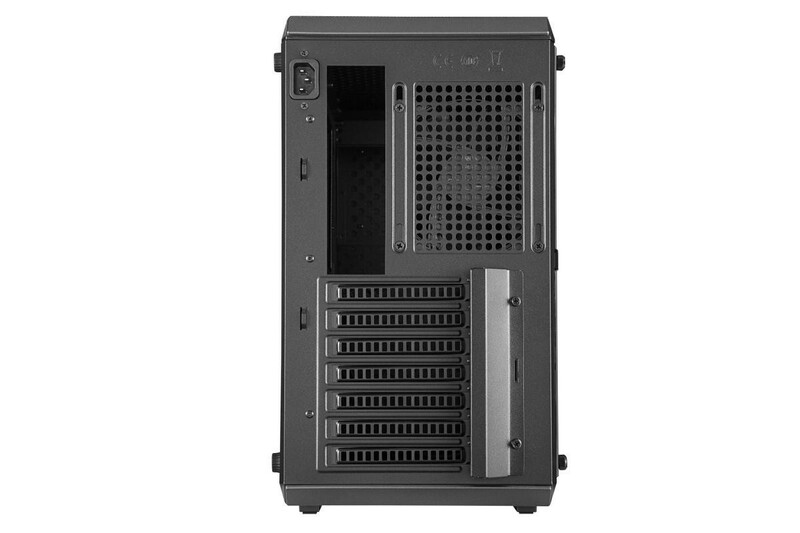 Cooling is provided by a single pre-installed 120mm fan at the rear of the case. 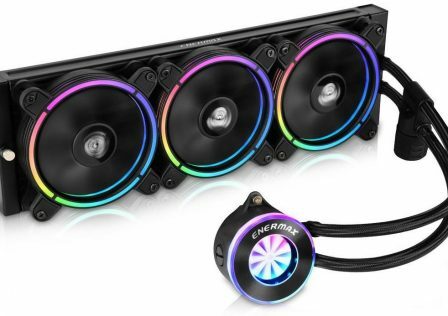 The MasterBox Q500L has the ability to pack in five more 120mm fans for a grand total of six all together. 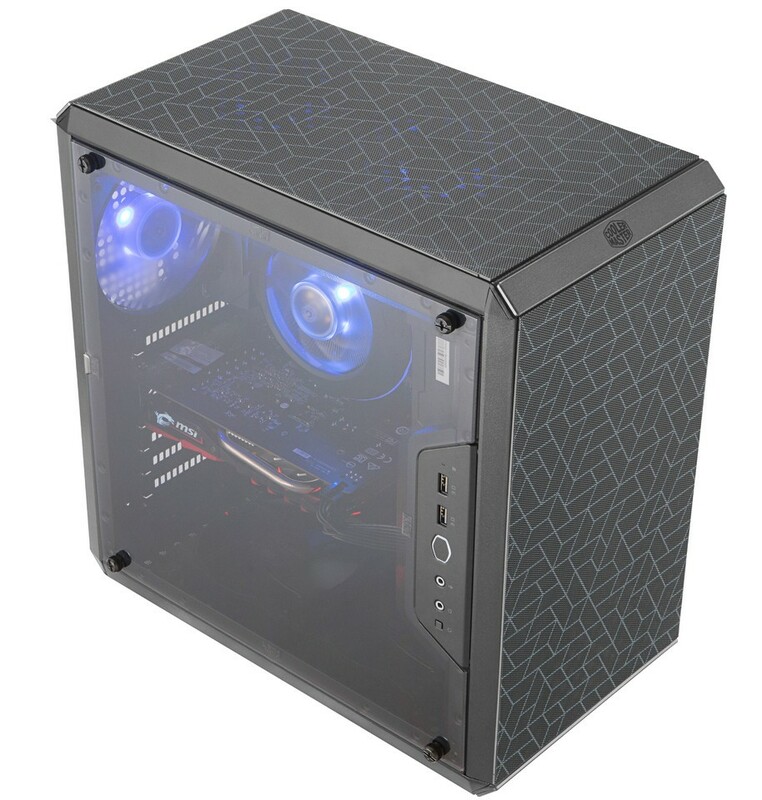 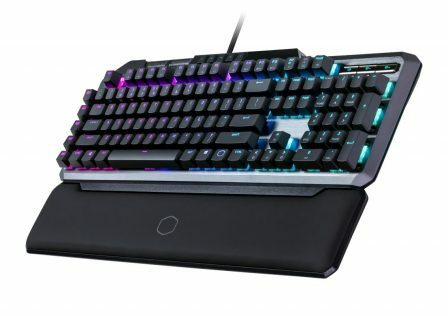 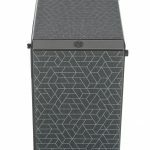 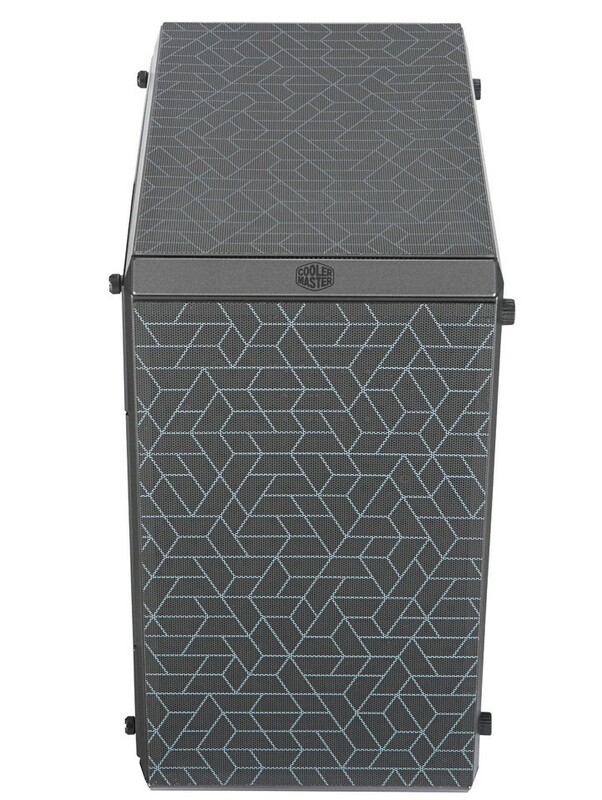 More information about the case can be found over at Cooler Master’s product page. 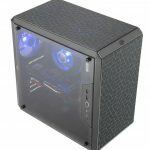 This is a great looking case! 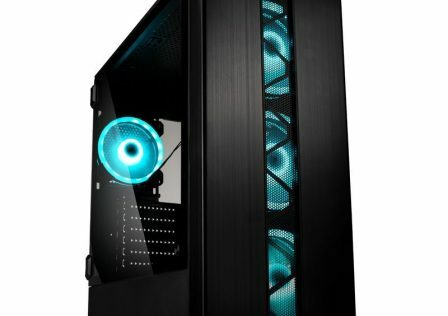 Shame it’s little brother the Q300L doesn’t look as nice!